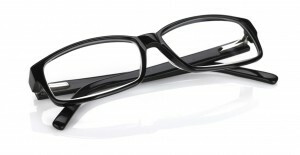 We have skilled opticians to assist you in selecting the pair of eyeglasses that will work best for your lifestyle. Visit the office and browse the wide selection of frames and sunglasses that we carry. Not only do we sell quality basic frames for every budget, but we also carry some of the designer lines at affordable prices. 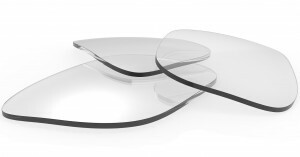 For athletic persons and sports enthusiasts in the Altoona, PA area who require corrective eye safety, Barrett Vision Center LLC offers a sport goggle package that consists of a polycarbonate lens, which is shatter-resistant and scratch-resistant, the goggle-type frame, and anti-fog cleaner, all just for $139.